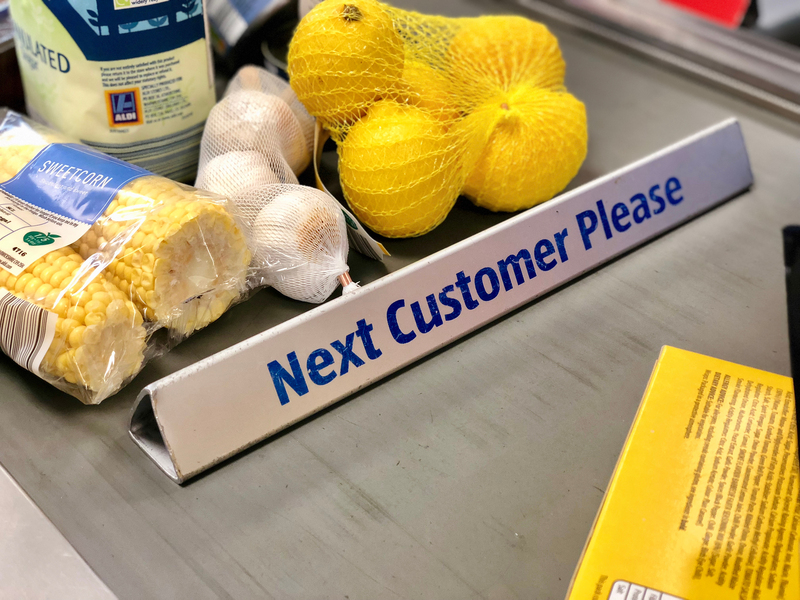 Budget supermarket, Aldi, has boosted its recycling rate by switching some of its black plastic fruit and vegetable packaging out for clear plastic packaging, which is much more easily recycled. 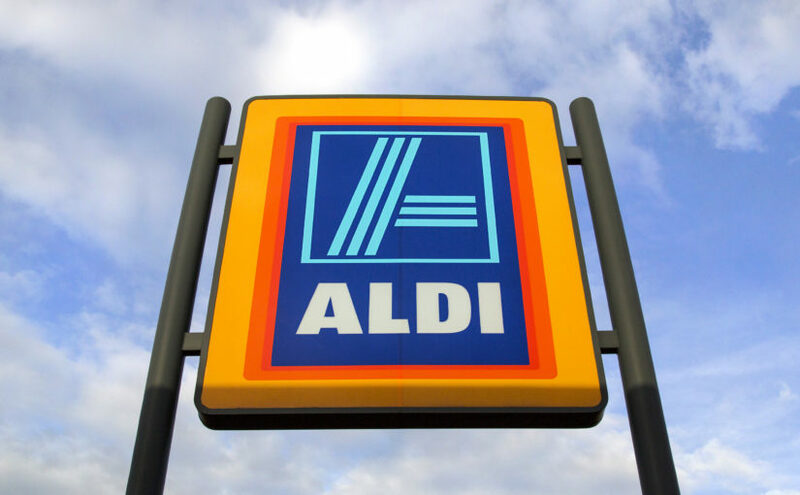 The rest of Aldi’s black packaging will be phased out as part of the company’s commitment to making sure all of its packaging is recyclable, reusable or compostable by 2025. This simple change from clear to black plastic will divert 265 tonnes of plastic from landfill annually. The following products are now packaged in clear plastic trays in Aldi instead of black plastic: baby corn, fresh tomatoes, broccoli, and asparagus. Other fruit and veg may still be packaged in black plastic for now, but this will soon change. Aldi’s pasta pots are now made from 95 per cent recycled material too, as the managing director mentioned above. The problem with black plastic isn’t that it can’t be recycled, but rather that there aren’t enough recycling facilities in the UK that can detect black plastic on their sorting lines and therefore process it. This means that the vast majority of the UK’s black plastic packaging ends up in landfill, despite the fact it is actually recyclable. Yet unfortunately this black plastic remains a popular choice for food packaging across the country — perhaps because it is cheaper to buy or looks nicer. Although companies are starting to take action on this issue, with Quorn and Iceland also looking into phasing it out. There’s no doubt that other companies will soon follow suit. Previous Previous post: Win a Zero Waste lunch kit! Next Next post: Why can’t all plastic be recycled?